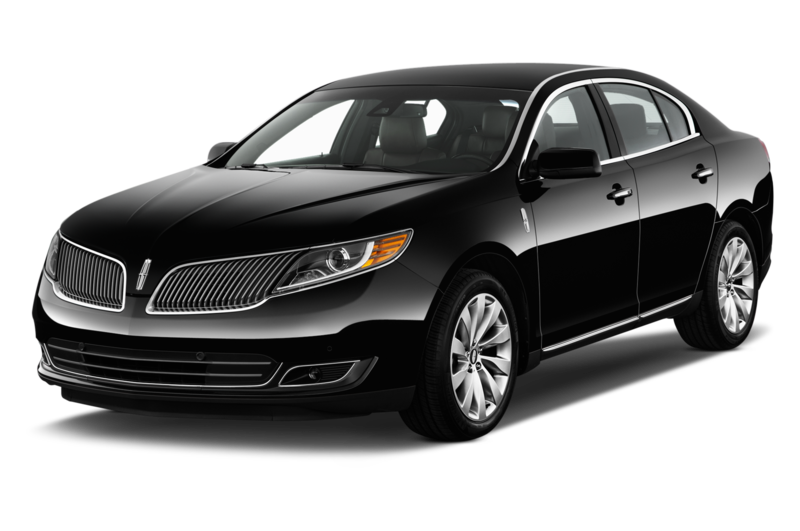 Airport Limousine, a night out in town or need a Corporate Transportation in Ohio, Arch Express will provide you with excellent service. 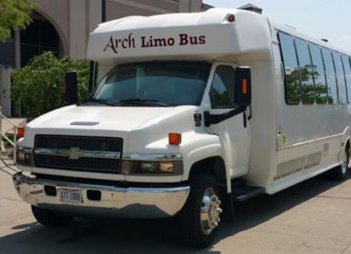 Arch Express is accepting applications for corporate contracts and conventions. 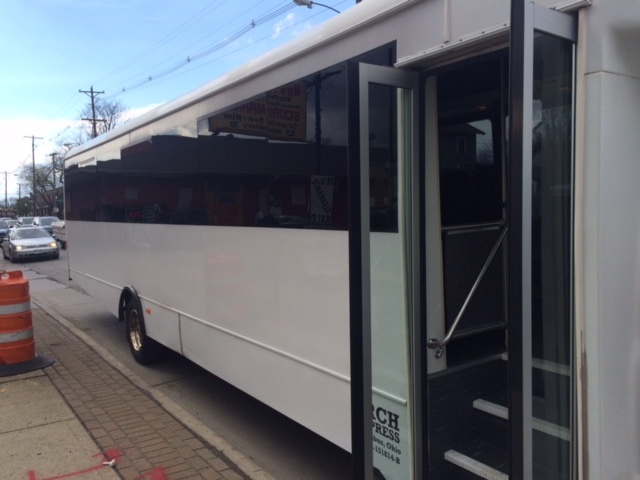 We provide full service limos, buses, sedans to Columbus OH and surrounding areas. Call or Email us for details. 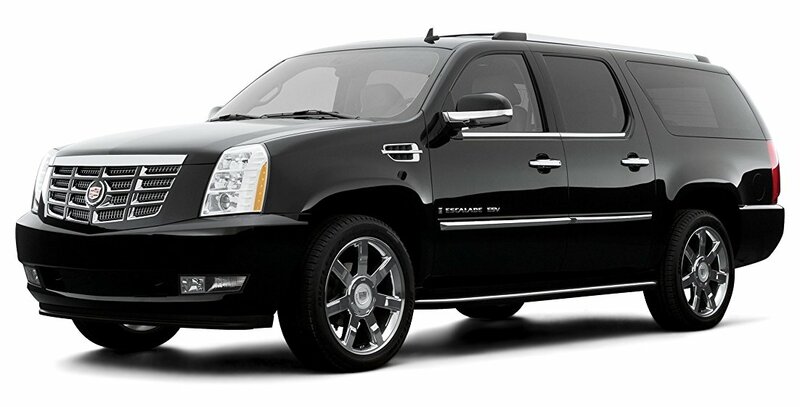 Start your next vacation or business trip with a hassle free, enjoyable ride to your destination. 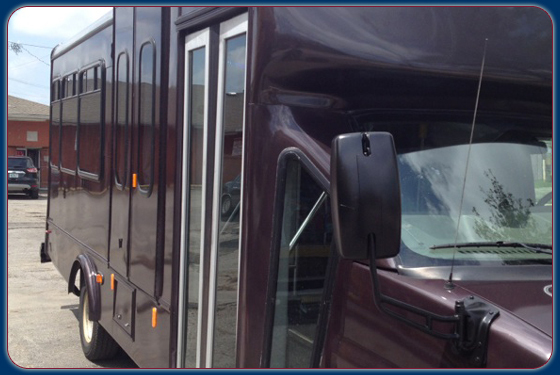 Our staff will ensure that you are transported safely and on time. Traveling by air is in many ways more difficult today. With Arch Express Transportation, you won’t have to worry about getting to and from the airport. Concentrate on other aspects of your trip, and leave the airport shuttling to us. 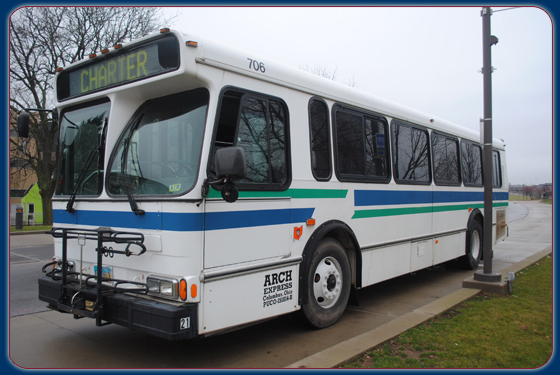 Businesses require professional transportation services from a reliable source. 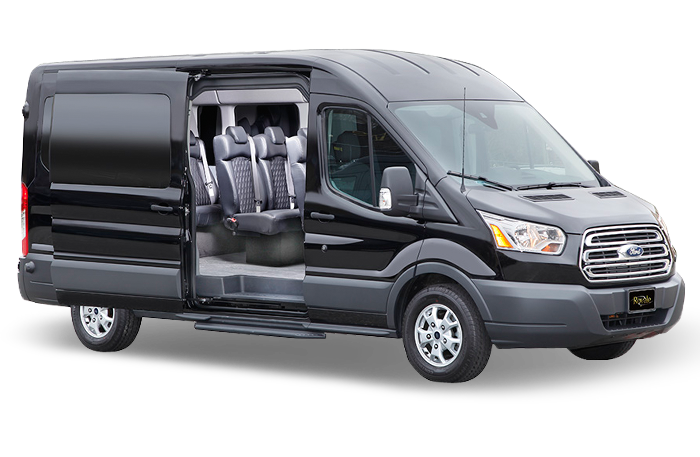 All of our uniformed drivers understand these requirements; combined with our large group vehicles, Arch Express Transportation is the ideal solution for your next corporate trip. Logistical planning assistance is also available. Welcome, at Arch Express, we provide Limousine, Bus and Sedan services to Corporations, Airport Travelers, and for leisure trips at very competitive rates.Whether you require an Airport Limousine, a night out in town or need a Corporate Transportation in Ohio, Arch Express will provide you with excellent service. 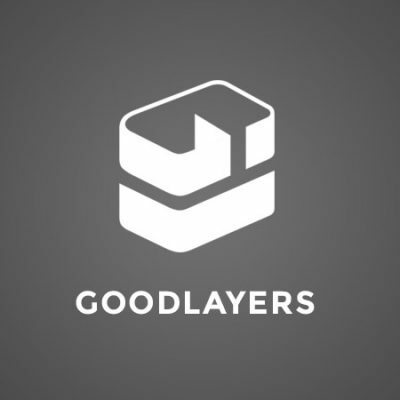 We serve all of Columbus Ohio and surrounding areas. 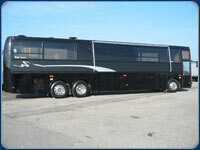 We serve, limo columbus oh, limo service columbus oh, bus service columbus oh. We have vehicles that will suit your needs. 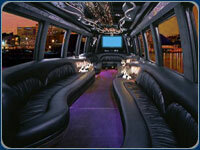 Just give us a call and we will work with you to provide you the best limo service in columbus OH. 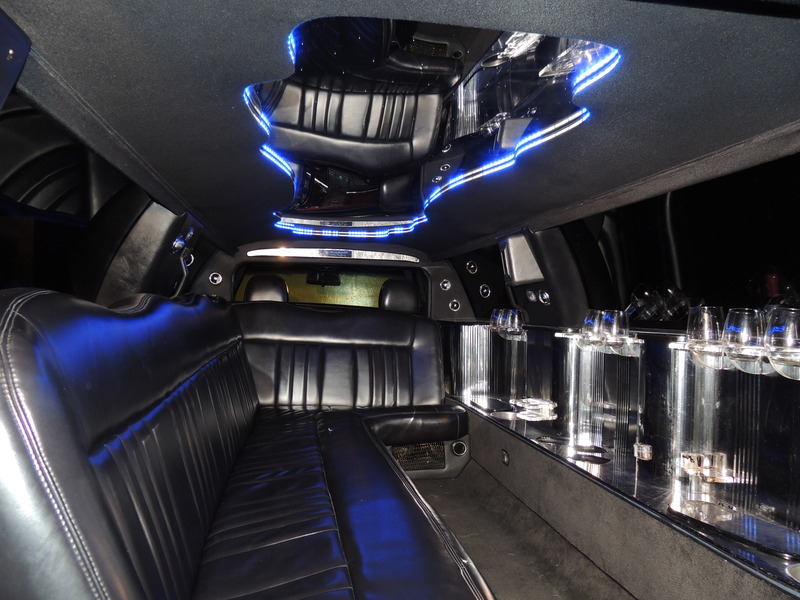 We provide transportation services for all occasions such as: Business trips, Weddings, Bachelor parties, Birthdays, Airport, or just a night out with style. 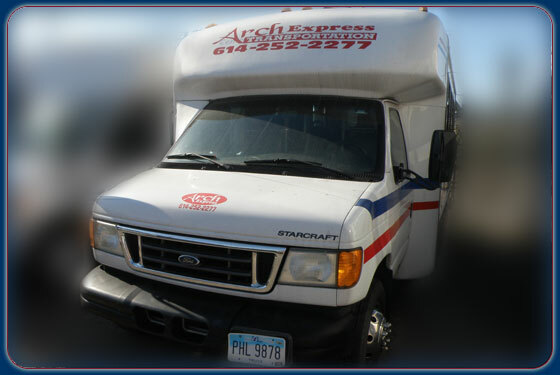 As a professional transportation company, we at Arch Express believe that you, our client, expect and deserve the highest quality of service and vehicles available, and we offer you just that. To Make a reservation for the 2016 IFLA2016 from the Airport, please Click Here. To Make a reservation for the 2016 IFLA2016 from the Hotel, please Click Here.